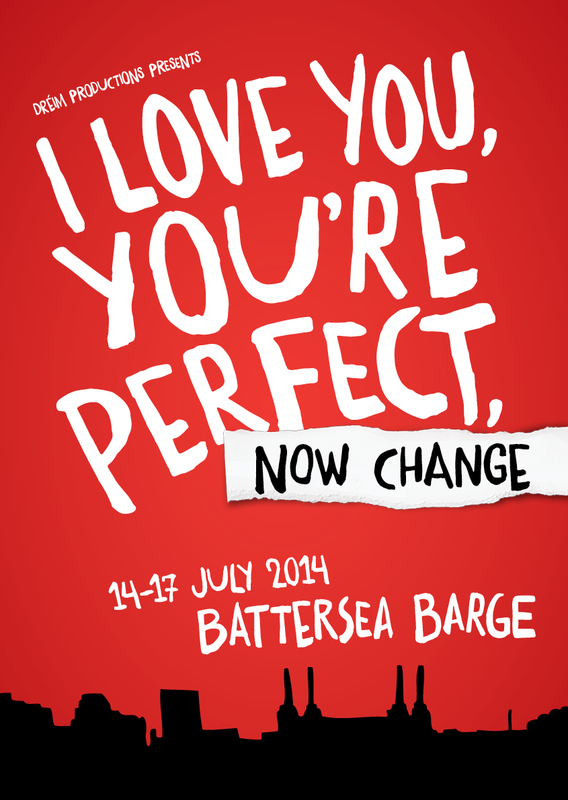 I Love You, You're Perfect, Now Change, a musical comedy revue with book and lyrics by Joe DiPietro and music by Jimmy Roberts, produced by Dreim Productions and directed by Drew Baker runs from Monday 14 - Thursday 17 July on Battersea Barge, Nine Elms Lane, London SW8. I Love You, You're Perfect, Now Change pays tribute to those who have loved and lost, to those who have fallen on their face at the beginning of romance, to those who have dared to ask, 'Say, what are you doing Saturday night?' A celebration of the mating game, it takes on the truths and myths behind that contemporary conundrum known as "the relationship". 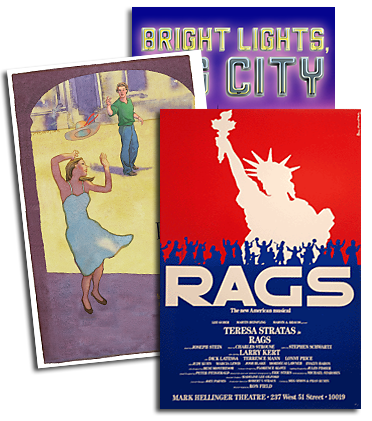 The show ran for a dozen years in New York, where it holds the record as the longest running musical revue in Off-Broadway history with over 5,000 performances.